Filligar headed overseas last month, traveling to Azerbaijan as part of a U.S. State Department program aimed at spreading American art to a worldwide audience. 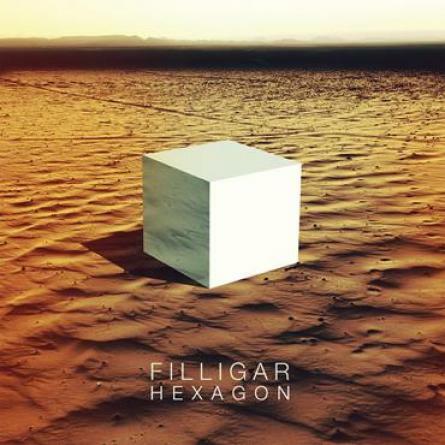 It was the band’s first time traveling to that part of the globe, but Filligar — a Chicago-based rock quartet whose new album, Hexagon, hits stores on July 23 — are used to daily grind of the road. In fact, they recorded their new album while still touring in support of its predecessor, finding time between shows to lay down the new tracks in Chicago and L.A. Stream the full album below, and pre-order it here.